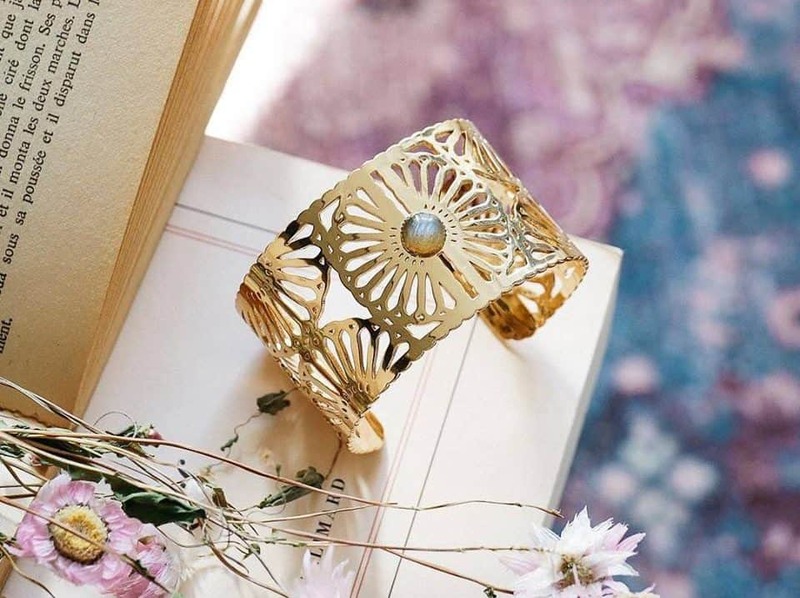 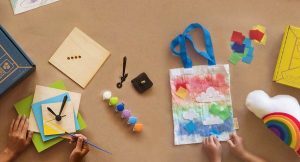 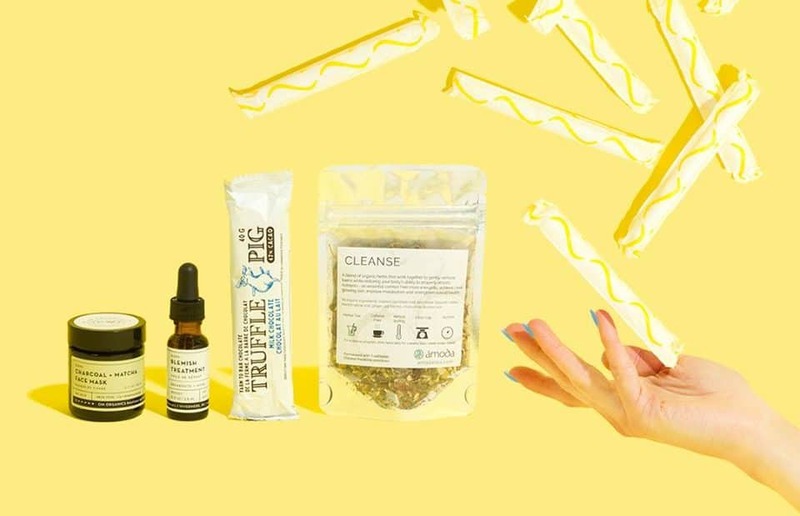 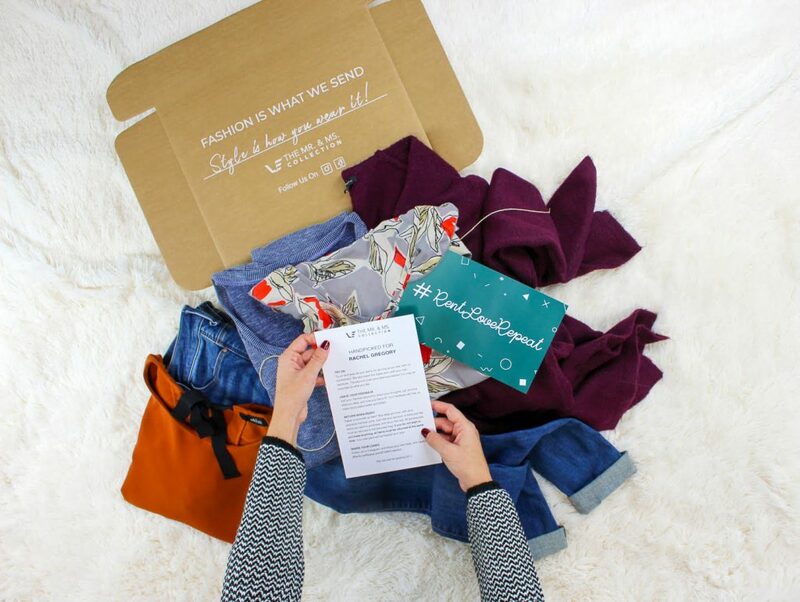 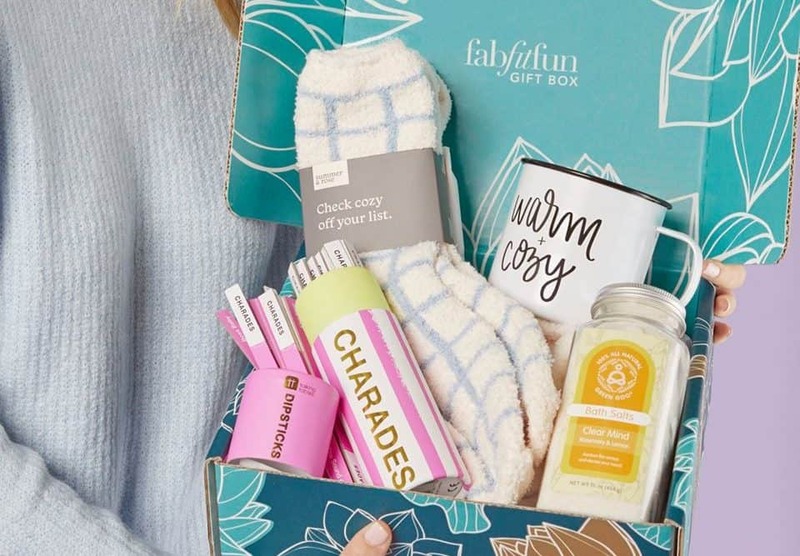 If you’re looking for the perfect gift for a woman in your life, check out these 10 subscription boxes! 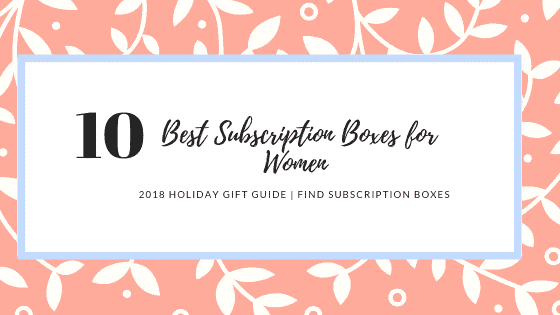 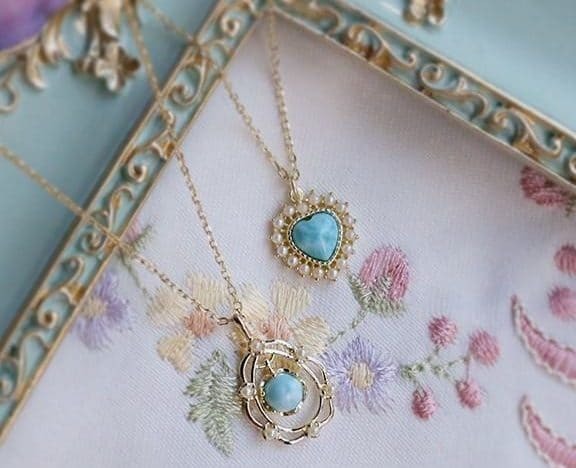 Whether you are shopping for a mother, wife, sister, or friend, these boxes are sure to bring them joy. 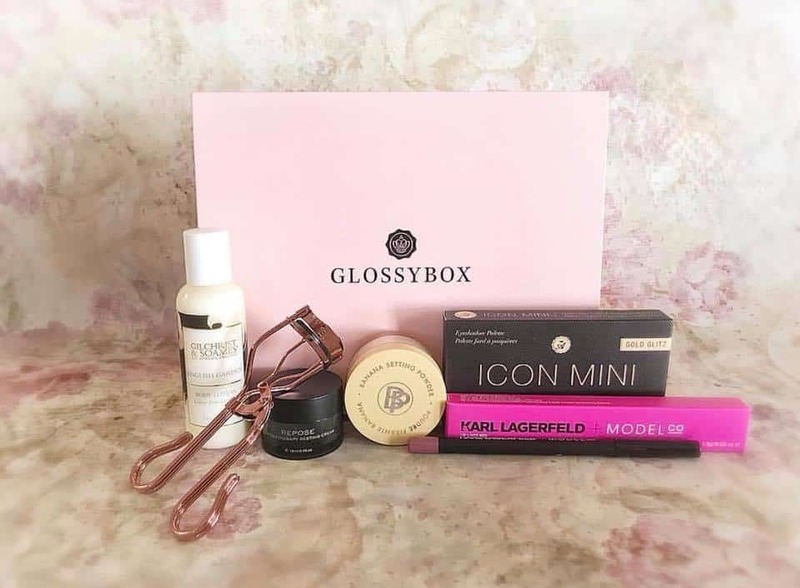 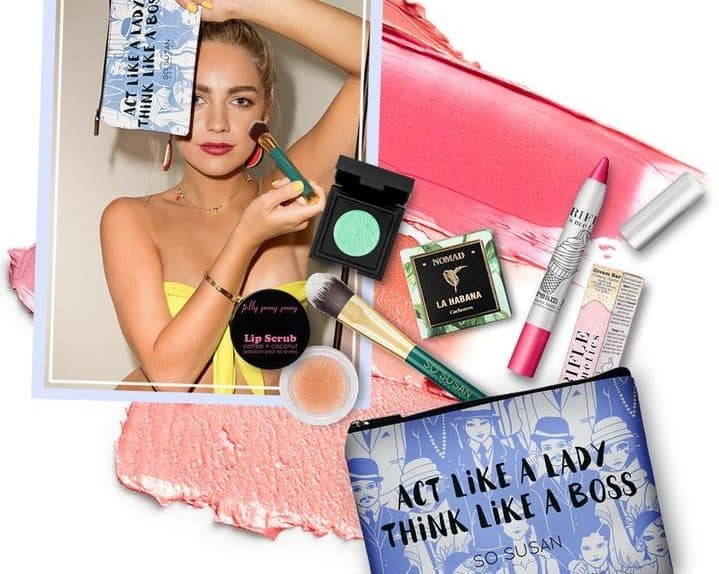 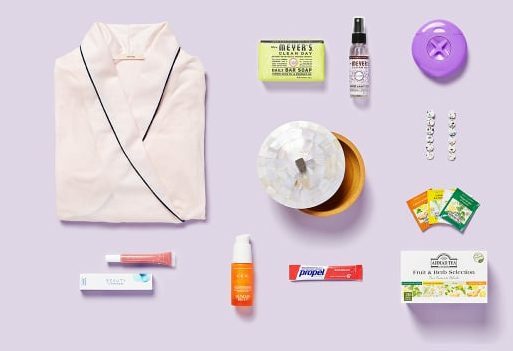 POPSUGAR’s Must Have Box is a quarterly lifestyle box filled with all sorts of glamorous products. 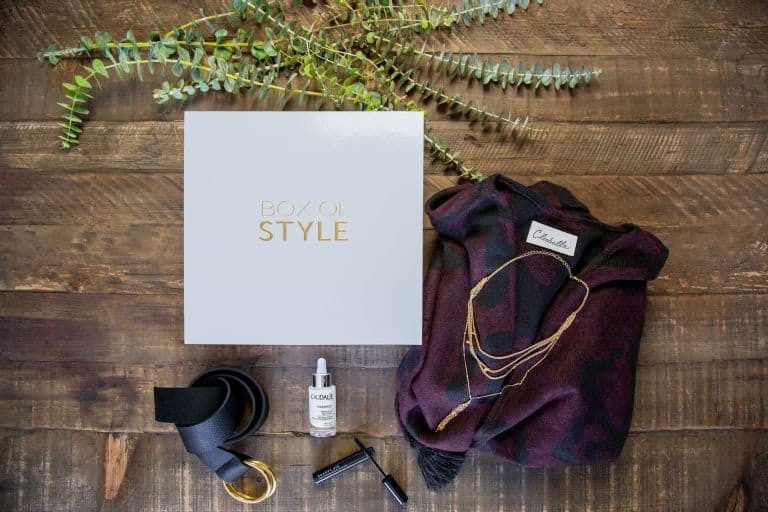 The boxes are worth over $300, and are packed with luxe, editor curated products. 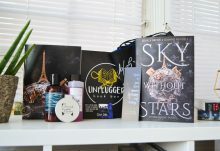 You can expect to receive a mix of beauty, home, fashion, and health products.